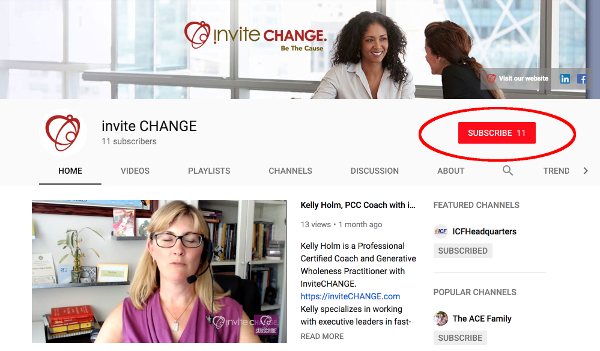 Subscribing to a YouTube channel makes finding future videos from that channel easier. It’s free (except for a very few channels.) 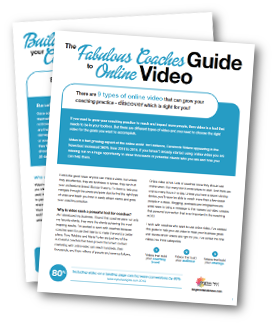 It also encourages the video creator to keep creating! It’s easy to subscribe. 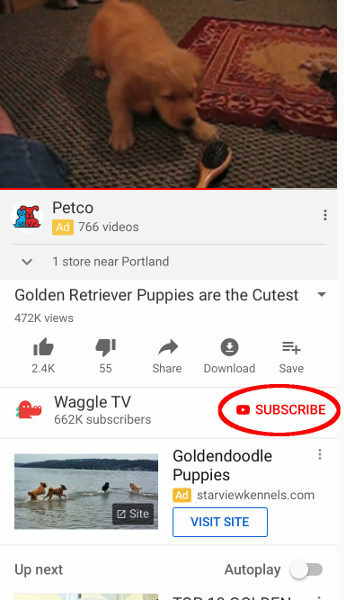 Whenever you watch a video, you should see a red subscribe button (unless you are already subscribed.) If you’re on a desktop or laptop computer, if should be below the video in the lower right. If you’re on a smartphone or other mobile device, you’ll find it below the video. And if you’re on the homepage of a channel, you’ll find it near the top of the page. 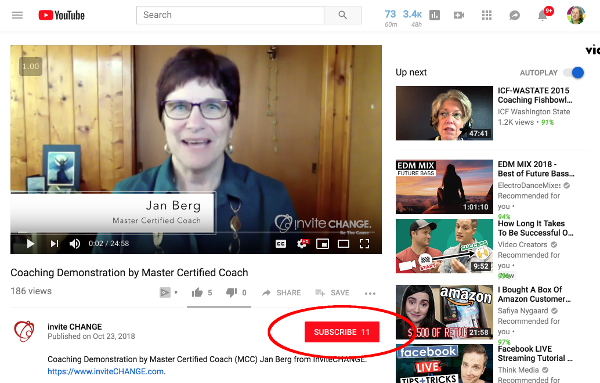 And if you’d like to be notified of new videos (by email and mobile notifications) you can click the little bell after you subscribe.